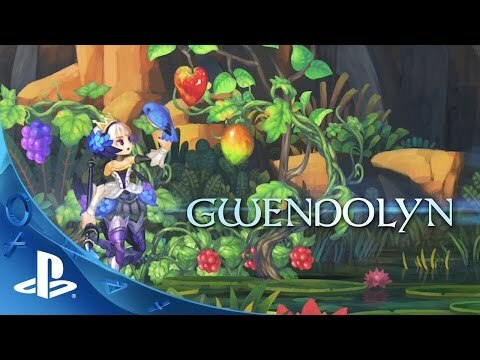 In Odin Sphere Leifthrasir, experience the world of Erion as it hurtles towards the end of days as warring kingdoms clash for control. Take control of the magnificiently hand-rendered characters in this enchanted realm, filled with mythical beasts and gargantuan monsters. Five character plots intertwine with each chapter centering on a unique protagonist and their struggles. 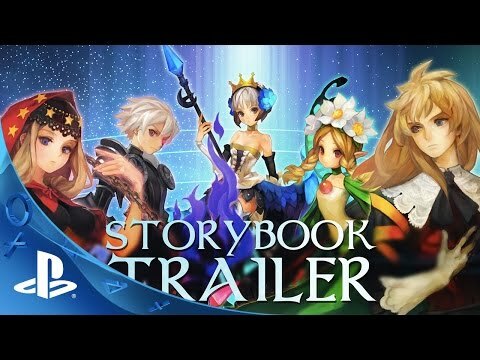 Welcome to the lavishly illustrated world of Odin Sphere Leifthrasir! Lands of snow, emerald forests, and chasms of fire beckon you toward a story waiting to be unveiled. In Odin Sphere Leifthrasir, experience the world of Erion as it hurtles towards the end of days as warring kingdoms clash for control. Take control of the magnificently hand-rendered characters in this enchanted realm, filled with mythical beasts and gargantuan monsters. Five character plots intertwine with each chapter centering on a unique protagonist and their struggles. 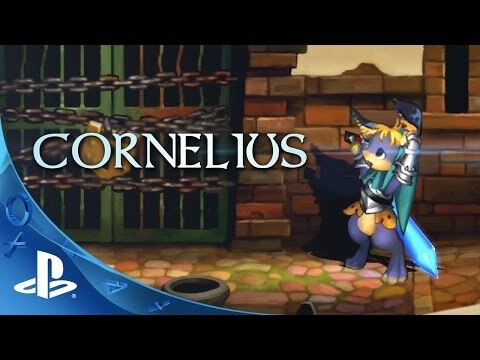 Completely re-drawn graphics and re-designed gameplay make this beloved 2D action RPG feel brand new! Choose Refined Mode to play the game with more scenes, new monsters, and an updated battle system. Or, revisit Classic Mode to experience the 2007 version of the game with updated graphics. Whichever mode you choose, you’ll be able to fully experience the intricate plots and breathtaking art.